TimelessToday. Less than 6 days left! Less than 6 days left! 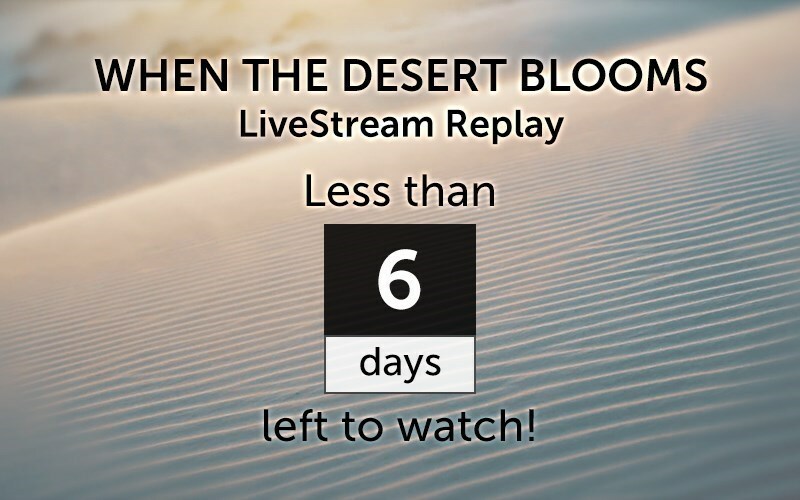 To watch the Madrid LiveStream Replay! Prem Rawat in Madrid - LiveStream Replay. Enjoy them before they go offline on April 11th.